After departing the WRC following the 'Dieselgate' scandal at the end of 2016, Volkswagen has worked more on customer-based projects such as its Golf GTI TCR race car and new Polo GTI R5 for WRC2. It also supported Petter Solberg's PSRX squad, with which Johan Kristoffersson won the 2017 World RX title. 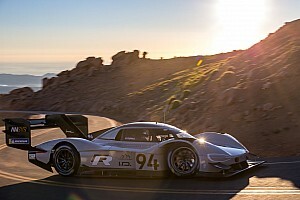 But VW motorsport director Sven Smeets said it is the electric Pikes Peak programme that is most significant. World RX has indicated that it will introduce an electric category by 2020 at the earliest, while the American-based Global Rallycross Championship will add an electric class next year. VW has joined the FIA's technical working group looking at potential RX electrification. A future electric RX car would likely build on the knowledge of batteries and electric drivetrain technology VW will gain from the Pikes Peak programme. 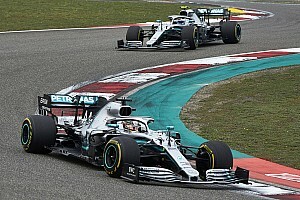 “For us it’s clear when we enter as a works team [it will] always be with cars very closely linked to the product on the road," Smeets added. "So, if we can call it e-WRX, it would be one of the first series we could have a proper look at because it would fulfil those requirements. 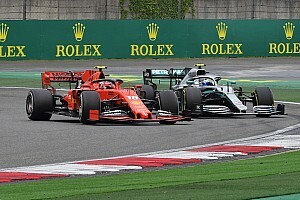 "As a motorsport company, we want to be at the heart of motorsport and be somewhere with a works team. 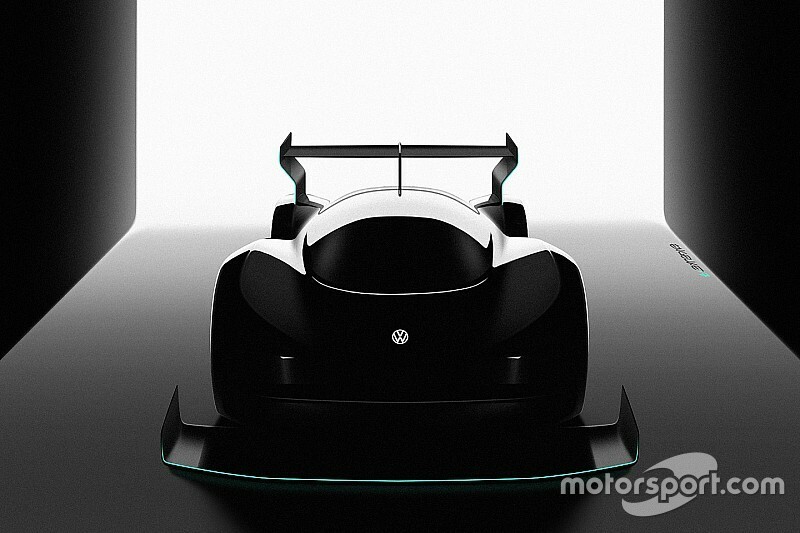 VW's Pikes Peak car will be revealed and start testing in March or April next year. 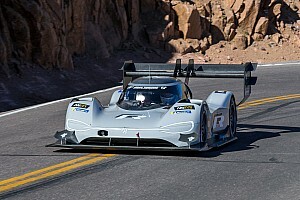 It cannot run at Pikes Peak itself until the official pre-event test in June. Elements of the drivetrain and battery concept are currently being tested in a VW road car. VW has an extremely strong recent record with its factory motorsport programmes, winning the Dakar Rally three times and then dominating the WRC from 2013-16. Smeets said the Pikes Peak effort would not impact on the PSRX programme, which would continue "in the same conditions" for 2018. Solberg welcomed the prospect of VW putting its full factory commitment into rallycross. "World Rallycross is really coming now, we have seen this for the last couple of years and this [electric] vehicle is the next step for the series," he told Motorsport.com. 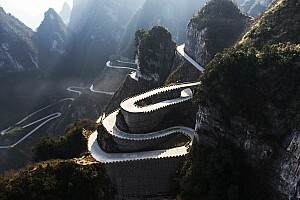 "To have Volkswagen behind this would be massive – just look what they did when they came to the World Rally Championship. It would be incredible for the future of this sport."